With increasing fuel costs and an uncertain global political climate, it's difficult to assess the long-term future of the airline industry. What is certain, however, is that, thanks to the influence of global e-commerce giants such as Amazon and eBay, consumer expectations with regards to online purchasing are changing. This is prevalent in industries such as travel as well as in retail. Airlines are, in fact, looking to move into the world of modern retail more than ever in a bid to boost ancillary revenue. Keith Wallis, Senior Director of Distribution and Payments, Air Canada said: "Customers are much more likely to abandon a purchase due to friction points that used to be acceptable five years ago. The customer desire for efficiency has grown significantly over the last couple of years. People coming into the retail industry, like Amazon, have changed customer expectations." 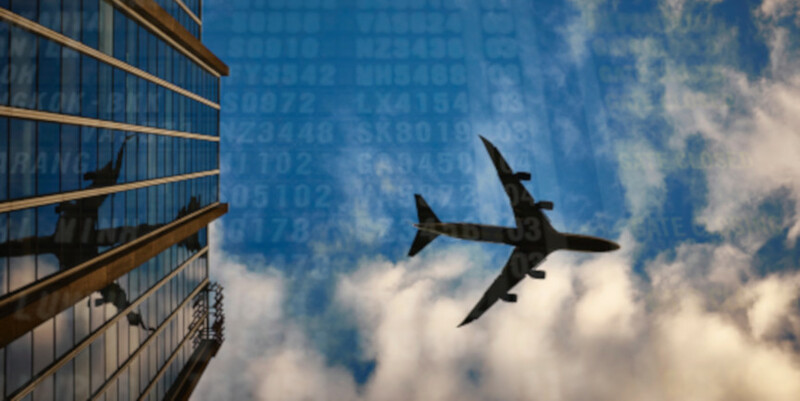 A recent report from CarTrawler and IdeaWorksCompany estimated that ancillary revenue amongst airlines would reach $93 billion in 2018, an increase of 13% on 2017. Low-cost carriers have historically monopolised the ancillary revenue market compared to network carriers. Some prominent network carriers have responded to this by stating they wish to change how they present their services. "All airlines are struggling to reach the revenue. The old-fashioned way was to increase prices, but that's not reality in today's world, so we need to counter and find new ways to earn revenue." Low-cost heavyweight, EasyJet, paves the way in showing how airlines can transform themselves into modern-day OTAs with its EasyJet Holidays brand. Having recently announced a new board of directors, Chief Executive Garry Wilson explained that the move has been made in a bid to become a "major player in the holiday market" competing with the likes of On the Beach and Love Holidays. Traveltek has recently drawn interest from airlines interested in increasing non-seat sales. With a network of over 30,000,000 accommodation night options, 30,000 cruise itineraries and 200,000 ancillary options, we have the capacity to act as an enabler for airlines to combine flight offerings with those additional components. Our award-winning travel technology and unrivalled expertise within the dynamic packaging field, gives us the confidence to believe that we can truly help airlines realise the potential in ancillary revenue, and we're looking forward to it.